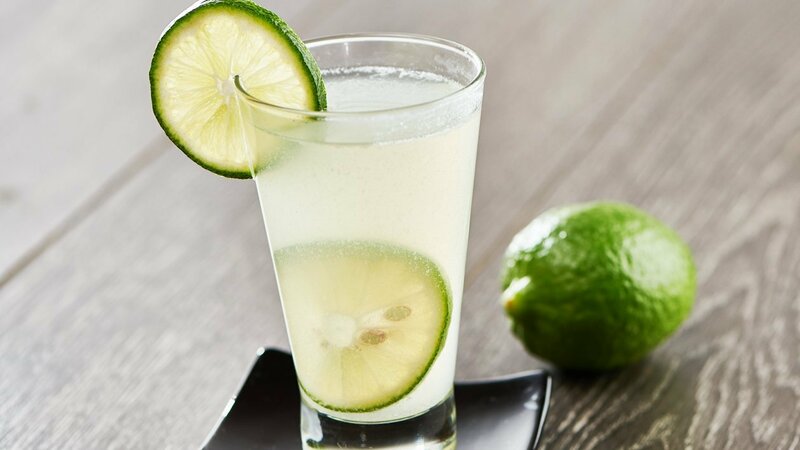 A refreshing Lime Juice will cool you down on the hottest of days. Follow the recipe today! Blend water, sugar, Knorr Lime Seasoning Powder and ½ the ice cubes together for few seconds. Pour into chilled glasses with two cubes of ice.